FREE HELP TO FIND A NEW CAREER. Since 1994, help for people who’ve had a bump or a bright idea. DENVER--Not sure what you’re going to do Monday morning? 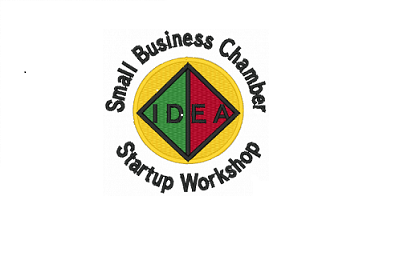 Free help is available each Friday afternoon at the Denver IDEA Cafe startup workshop. It meets from 2 to 3:30 p.m. at Panera Bread, 13th and Grant in Denver, near the State Capitol. More information and RSVP at http://ideacafe.meetup.com/1 or (303)861-1447. “We help people find their own path, we don’t give advice,” says John Wren, the founder of the group who still facilitates it most Fridays. Wren’s little book on startup Daring Mighty Things—The Simplest Way to Start Your First (or Next) New Business and links to the Denver IDEA Cafe and other groups he facilitates are on www.JohnWren.com. Wren says the name IDEA Cafe and the brainstorming format is taken from a four-step business creativity model he developed for the seminar “Creative Marketing in a Recession” in the late 70s that was featured in AT&Ts Long-Lines Magazine. 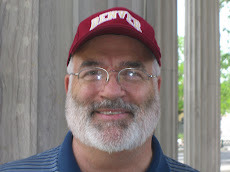 John S. Wren, MBA+ www.JohnWren.com (303)861-1447 is the founder of the Denver IDEA Café. He is a business consultant and adult educator. 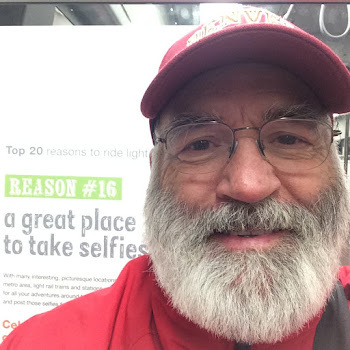 He attended Cornell College and the University of Denver (BA ’69, MBA ’79) where he was President of the Graduate Student Association. He has also served as President of Colorado College Republicans, the Denver City Club, the Rocky Mountain Direct Marketing Association, and the Denver South Optimists Club. He just finished a two-year term on the Denver Lions Club board. He now serves on the board of Colorado Democrats for Life. In addition to his business consulting, he facilitates the Denver Socrates Cafe http://socratescafe.meetup.com/82, the Denver Startup Forum http://DenverStartupForum.ning.com, the Franklin Circle Denver Open meeting http://meetup.com/Franklin-Circle-Denver-Open and Denver Speakers Corner http://cocacop.meetup.com. He is the father of 4 grown children, and the grandfather of 4. "A champion is someone who gets up when he can't." Jack (the Manassa Mauler) Dempsey, born in Manassa, Colorado on this date in 1895. World heavyweight champion from 1919 to 1926.